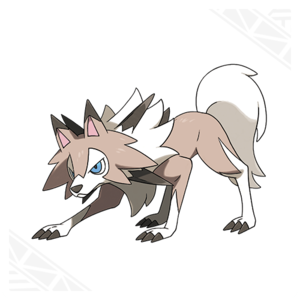 Lycanroc (Midday Form). 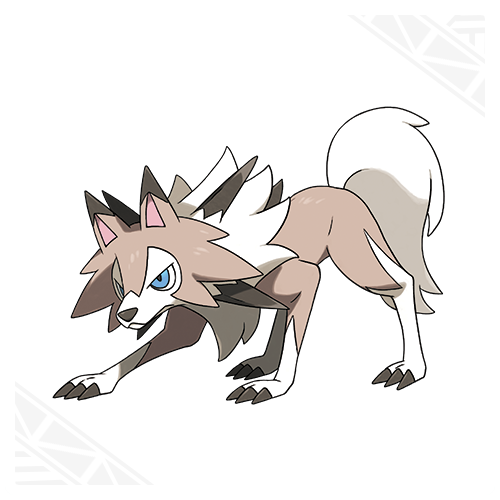 [Rock] Accelerock is a pindah that only Midday Form Lycanroc can learn. It slams into an opponent with quick moves. This pindah is guaranteed to strike first!. Wallpaper and background images in the pokemon club tagged: pokemon sprites sun moon lycanroc midday.